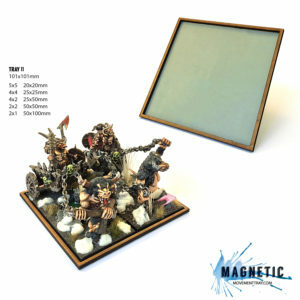 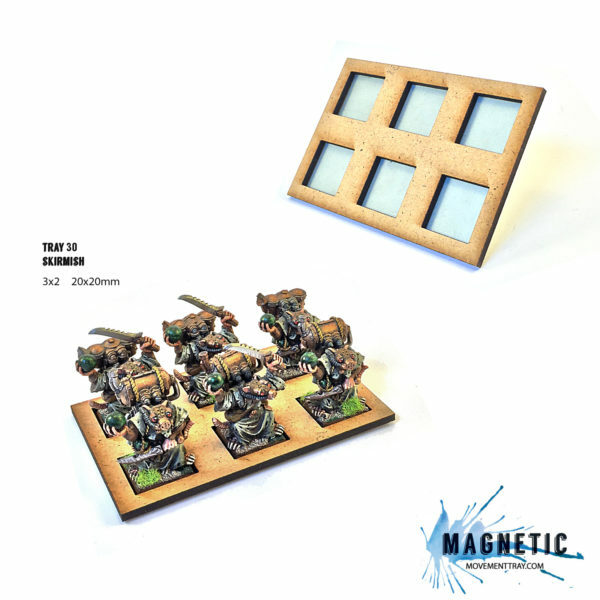 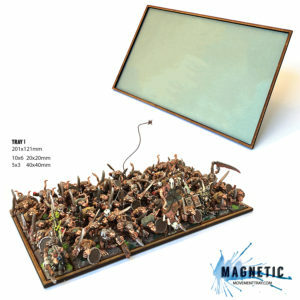 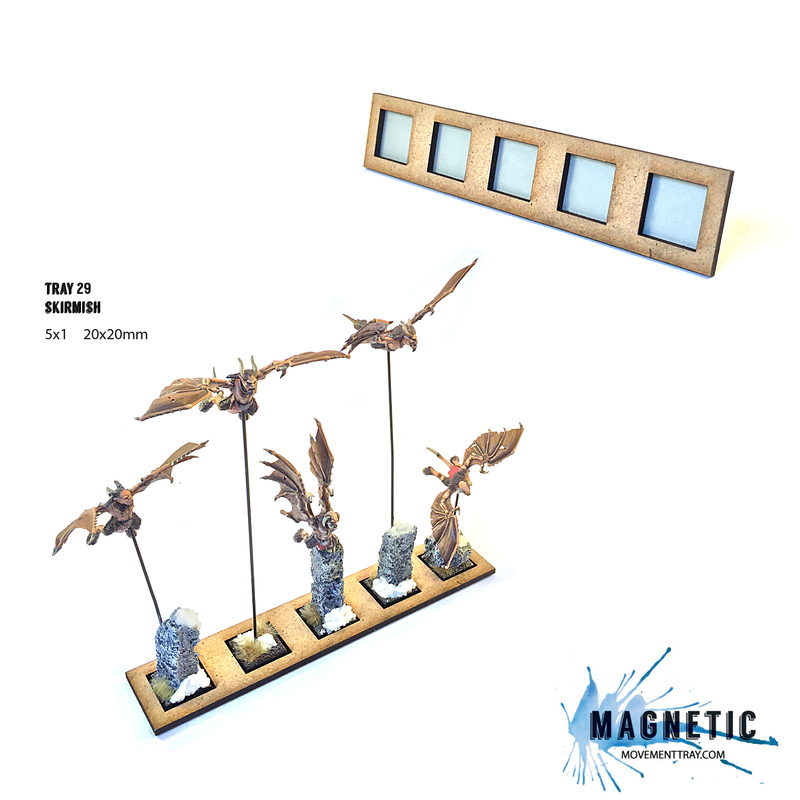 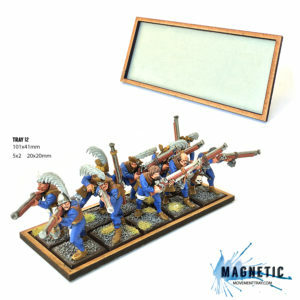 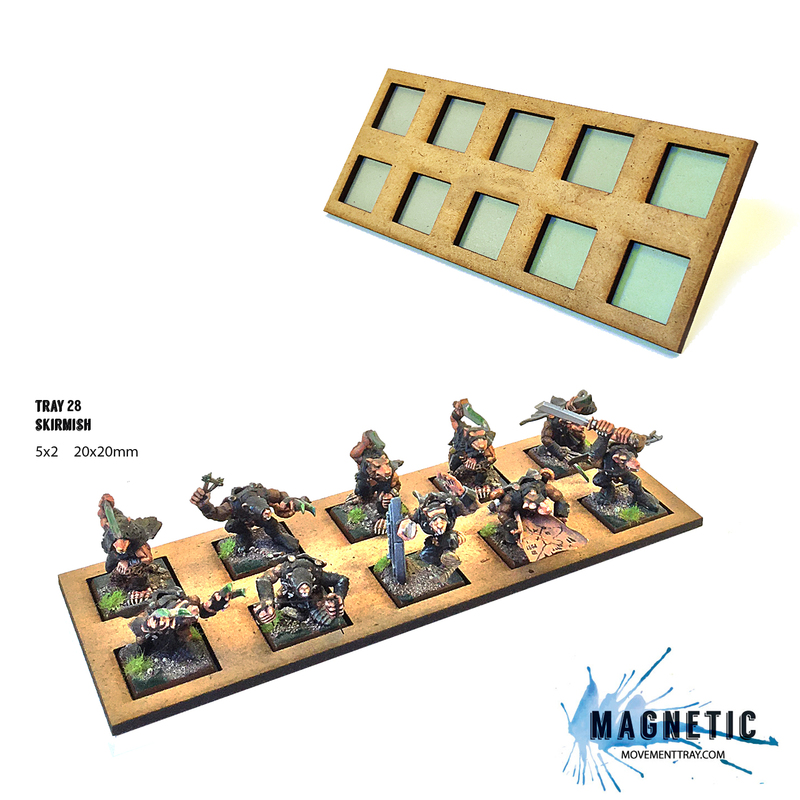 Rim is 0.25 inch, so place two skirmish trays next to each other, to form one bigger unit. Heavy: The bottom is a solid iron plate. 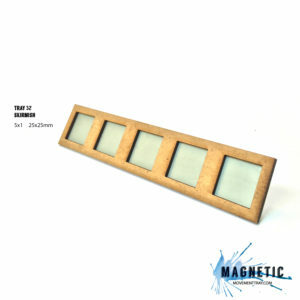 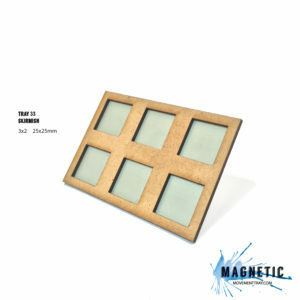 Attract magnets on both sides, so they stay in place if used together with our transport system.